OneNote is a simple, yet powerful, note-taking application from Microsoft. While Evernote is its rival, OneNote is more of a digital notebook with powerful control over how you organise your content. Using OneNote, you can do a lot of things like taking quick notes, listing to-do tasks, managing your ideas and research, etc. 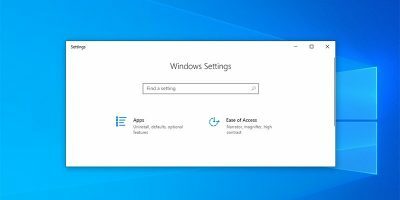 As useful as it is, it is one of the most underrated Windows applications. But if you are already using OneNote to manage your note-taking requirements, then here are a few tips to get the most out of OneNote. To-do lists may look simple, but they are very important if you want to stay managed and informed about your daily activities. In fact, most of us start our day by listing all the important things we should do on that day. OneNote is not only used to perform simple and complicated note-taking tasks but can also be used to do the simplest of things like creating easy to-do lists. To create a to-do list, enter the task you want to list, and press the keyboard shortcut “Ctrl + 1.” With this action, OneNote automatically adds a checkbox to the line. After that, press the Enter button, and you are ready to write another to-do task. Web page clipping may sound mundane at first, but you will find it really useful once you start using it. For instance, I use OneNote web clipper all the time when I’m researching a topic or even to quickly save an online transaction for future reference. 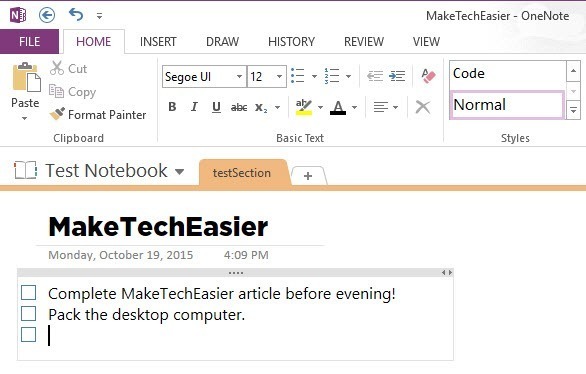 Using OneNote you can easily clip web pages with just a few clicks. Install the Chrome extension, and you are good to go. 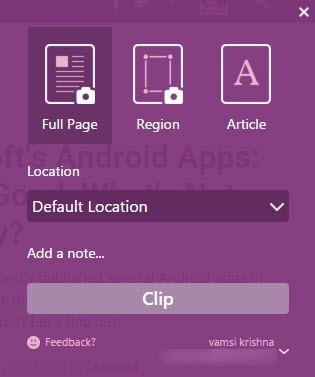 The OneNote web clipper is not as advanced as the Evernote web clipper but should be good enough for basic usage. Besides clipping web pages, you can also take quick screencaps using OneNote. 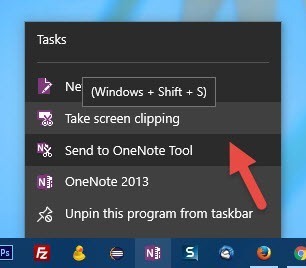 To do that, right-click on the OneNote icon in the taskbar, and select the “Take Screen Clipping” option. Alternatively, you can also use the “Win + Shift + S” shortcut. 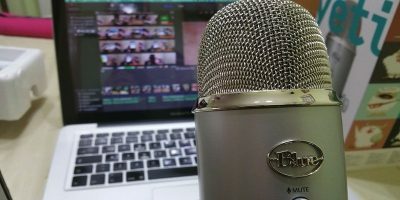 OneNote is not only used for adding a bunch of text, but you can embed just about anything like photos, images, video, audio, math equations, etc. All you have to do is use the help of the Insert menu on the ribbon. 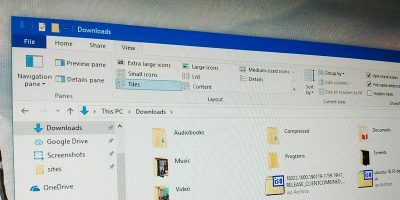 Additionally, one of the lesser known things about OneNote is that you can actually make your added audio and video files searchable so that you can search and find the words you want in the video or audio file. However, this feature is disabled by default. If you want this feature enabled, open the “File” menu and then select “Options.” In the options window, select the “Audio and Video” option from the left sidebar. 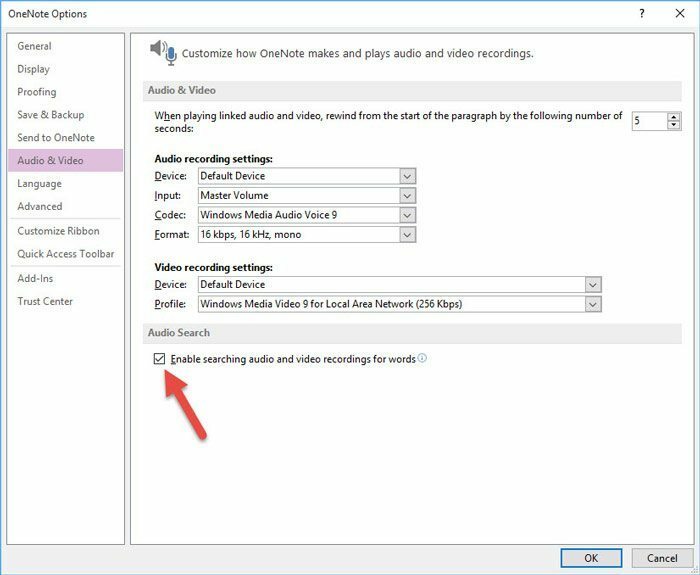 Now, select the “Enable searching for audio and video recordings for words” checkbox. 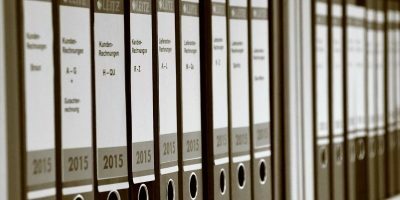 So you have an image of a document or you’ve just taken a screenshot of a web page and now want to capture all the text in the image. 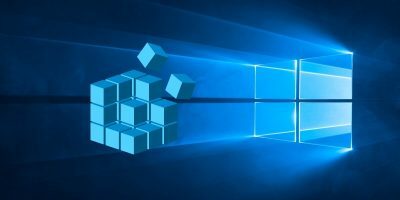 For these kinds of activities, you don’t actually need any additional OCR (Optical Character Recognition) software, as OneNote can do it in a couple of clicks. To start, add the image to your OneNote section, right-click on the image and then select the “Copy text from Picture” option. 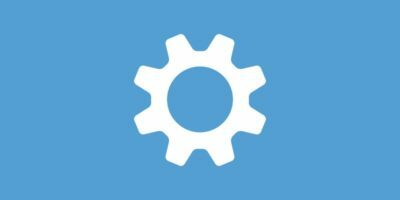 This action will copy all the text from the image to the clipboard. Since the text is copied to the clipboard, you can paste it anywhere you want. 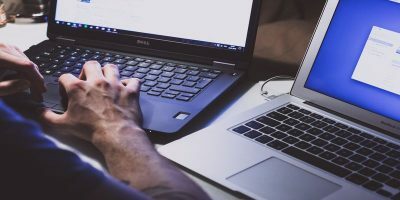 This may not be for everyone, but if you are sharing your notebook with another person, then you might want to password-protect certain sections of a notebook. 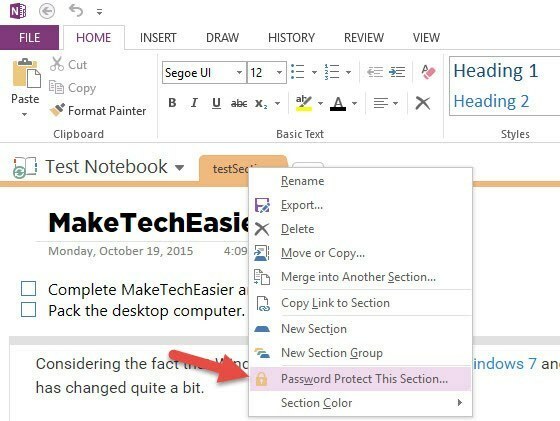 To password-protect a section in your notebook, right-click on the section, and then select the “Password protect this section” option. Do comment below sharing your thoughts and experiences about using OneNote to manage all your note-taking requirements. I was wondering that too. Given the context of the sentence I’m thinking Mr. Krishna maybe meant to suggest that the software is useful but underutilized. I’ve never used One Note, and I discovered this site in the hopes of becoming more familiar with the program. In the age of ‘big data’ that sentence definitely gave me pause for a moment about considering using One Note to get more organized. 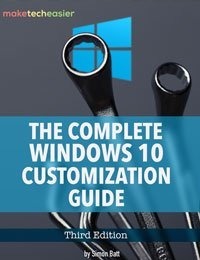 I still may do some additional reading to see if there are any additional privacy concerns that I should be considering but I nonetheless appreciate all the tips compiled on this page! Thanks for pointing it out. I really missed your comment. I meant to say “underrated” but somehow, I wrote something entirely different. I will try to fix it asap.